“We don't have great potential (in oil), we are very realistic. Our potential is gas," said Kaabi. 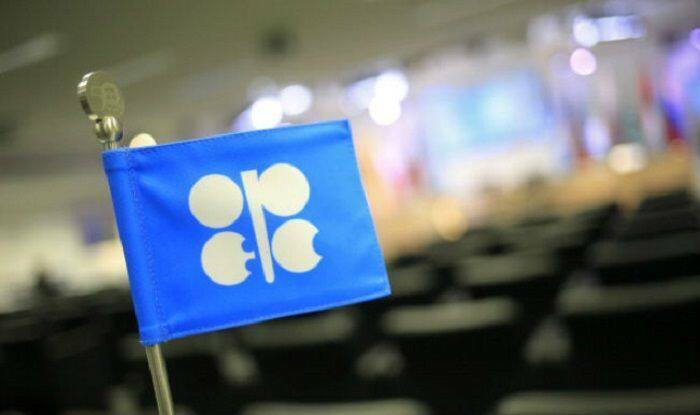 New Delhi: In a major announcement, Gulf state’s new energy minister Saad al-Kaabi on Monday said that Qatar is withdrawing its membership from Organisation of the Petroleum Exporting Countries (OPEC) next month. The planned January 1, 2019, withdrawal was announced at a press conference earlier in the day and confirmed by Qatar Petroleum, the state-owned corporation responsible for oil-and-gas activities, on Twitter, reports Efe news. Kaabi said, “Qatar has decided to withdraw its membership from OPEC effective January 2019.” He added that OPEC was told of the decision on Monday ahead of the announcement. He added that Qatar would still continue to produce oil but would concentrate on gas production, where it is the biggest exporter of liquified natural gas in the world. “We don’t have great potential (in oil), we are very realistic. Our potential is gas,” said Kaabi. As reported by Reuters, the decision came after Qatar reviewed ways to enhance its role internationally and plan long-term strategy, including focusing on its gas industry, he said. The minister said that Qatar has been in OPEC for 57 years, but that the country’s impact on OPEC production decisions was small. He stressed that Doha would continue to abide by all its commitments like any other non-OPEC oil producer. The organisation is dominated by oil-rich Saudi Arabia, which since June 2017 has led a bloc of countries in imposing a blockade on Qatar. Qatar is the 11th-biggest oil producer in OPEC, pumping 610,000 barrels a day in October, less than 2 per cent of the group total 33.3 million. According to a media report, since June 2017, OPEC kingpin Saudi Arabia — along with three other Arab states — has cut trade and transport ties with Qatar, accusing the country of supporting terrorism and their regional rival, Iran. However, Qatar has denied all the claims. Oil prices have fallen more than 25 per cent since climbing to a four-year peak in early October, amid intensifying concerns of oversupply and worries over slowing economic growth. However, growing expectations of a fresh round of production cuts later this week and a temporary trade truce between the US and China helped crude futures pare some of their recent losses on Monday.